Most people find it hard to create time during the day to visit the gym probably due to the busy nature of their work, school or family life. The good news is that you don’t actually have to go to the gym or spend a great deal of time working out, to lose some weight. We’re going to share with you 5 ways you can actually lose weight without changing your daily routine of going to work or school. I bet you never knew that basking under the sun’s rays can help you drop pounds. Well, recent researches has proven that this is actually a reality. 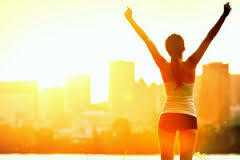 Morning light helps regulate your internal clock, which aids your sleep schedule (crucial for weight loss). The first rays of early morning suppress the production of melatonin (a hormone that makes you feel sleepy) and keep your circadian cycle on track so you feel more alert during the day. To fend off an afternoon energy slump, it’s best to take an early morning walk. This synchronizes your body clock to your watch and will make you feel more energetic all day, as well as sleep better at night. Generally, water helps promote steady and speedy metabolism. So a cup of green tea or any other kind of healthy beverage taken early in the morning, 30 minutes before any other meal, will go a long way in helping you lose weight during the day. Specifically, though, green tea helps to kick your metabolism into gear, thanks to its thermogenic properties, and contains a substance known as epigallocatechin gallate (EGGG) which helps your body make better use of a naturally occurring hormone called norepinephrine. The main metabolic effect of norepinephrine is that it sends signals to your body, telling it to start breaking down fat cells and using their stored energy. 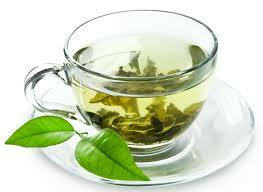 When you do have your breakfast, hopefully 30 minutes after your green tea, you shoal try to load up on proteins. For example, you could get yourself some fish soup or grilled fish with a little bit of bread but with plenty onions (Onions also help burn fat). 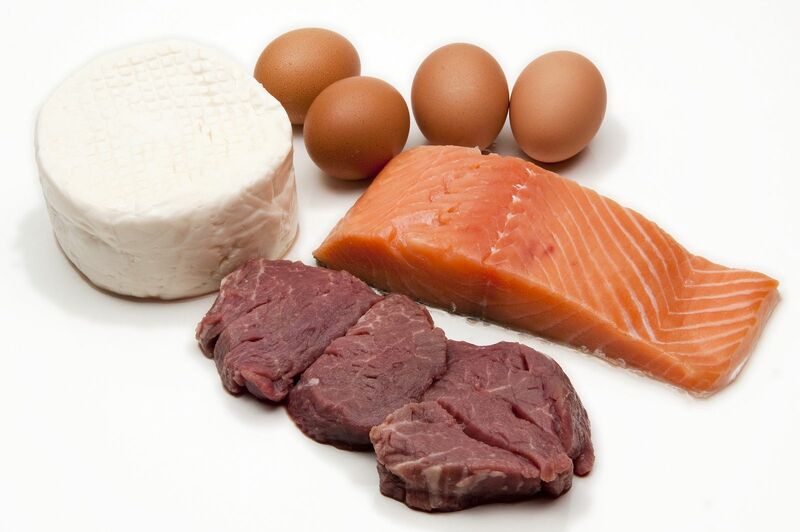 Research done on protein has shown that protein takes a longer time to digest and leaves you feeling fuller (this prevents you from having cravings). The best time to work out is actually in the morning. Working out at that hour of the day can boost your metabolism and keep you going well into your day. You don’t necessarily need to go to the gym for all that. All you need to do is to change up your usual commute. If you live close enough to where you work or school that you could walk or ride a bike but usually drive, change that. Leave the house earlier than you used to so you can have enough time to walk or ride your bike without the fear of getting in late. Do not underestimate the benefits these simple steps can have for your health and fitness. They have been tested and proven to be effective at improving health, burning calories, and promoting alertness throughout the day. Posted on 29th November 2015 by Valentine Oliver. This entry was posted in Weight Loss and tagged weight loss. Bookmark the permalink.